Diversity, passion and commitment. Leadership, vision and dedication. If that sounds like you, join us! 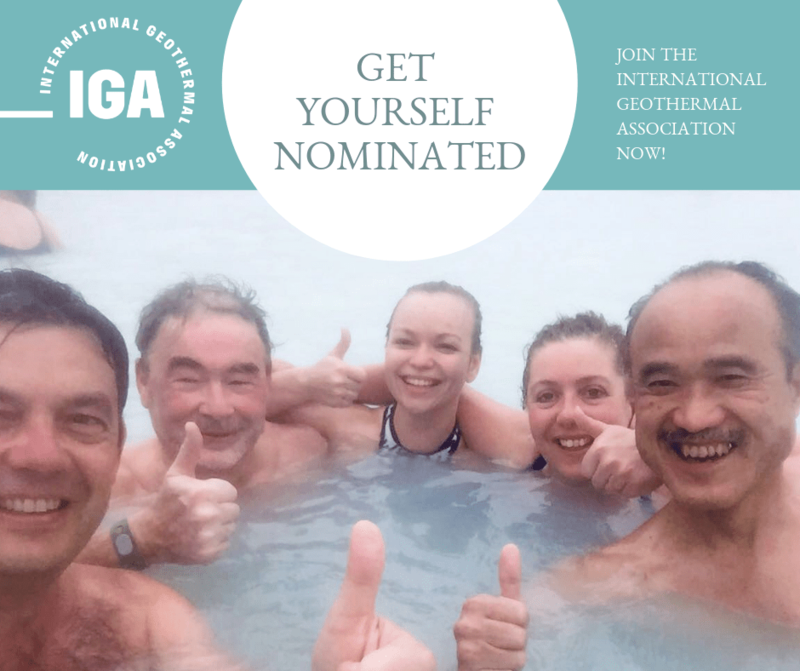 Help shape the global geothermal agenda and join the Board of the IGA. Nominations for the IGA Board Term 2020 – 2023 are still open and will run till 16 April 2019. Get the guidelines, get nominated, and run for election.